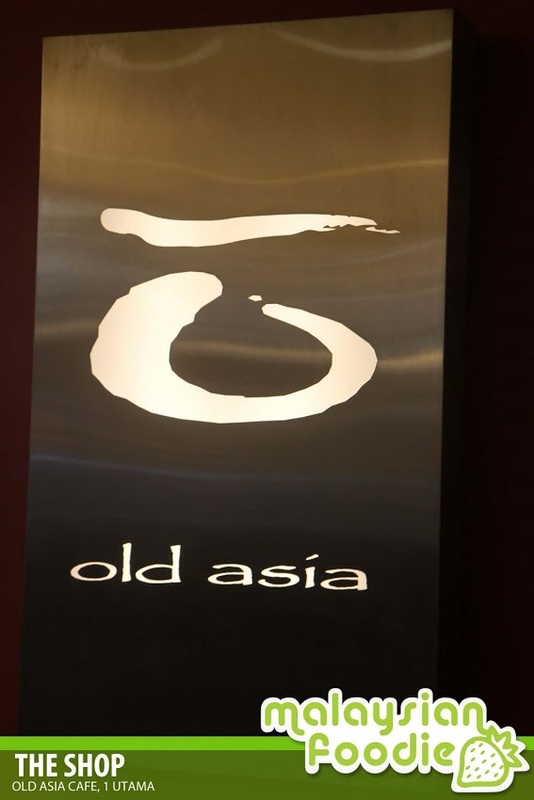 Old Asia Cafe believes in providing the comfortable and contemporary Asian ambience to all our valued customers while they enjoy their meals. In Old Asia Cafe, one will be spoilt by the exquisite selections of Asian cuisine and a wide range of beverages with various whimsical twists of servings. Great taste are always best complimented by the warmth presence of friends and associates. Old Asia Cafe is the place where you will feel comfortable to spend your decent meal time with your families or even a simple tea-coffee break with your best buddies! LG226, Lower Ground Floor, 1 Utama Shopping Centre, Lebuh Bandar Utama, 47800 Petaling Jaya.